In addition to her significant touring presence in the U.S., Kacey continues to break boundaries as one of the most successful country artists in Europe, selling out a headline show at London’s Royal Albert Hall during her last album and headlining this year’s C2C: Country to Country Festival at London’s famed The O2 Arena, 3Arena Dublin and SSE Hydro Glasgow. 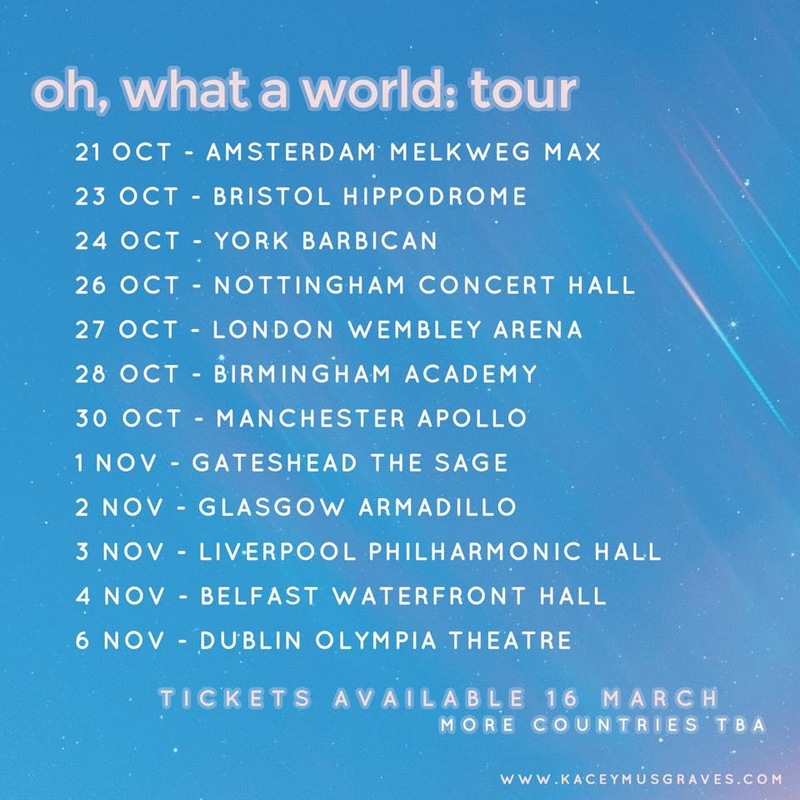 She will play 10 UK shows on Her ‘Oh, What A World’ tour in autumn. 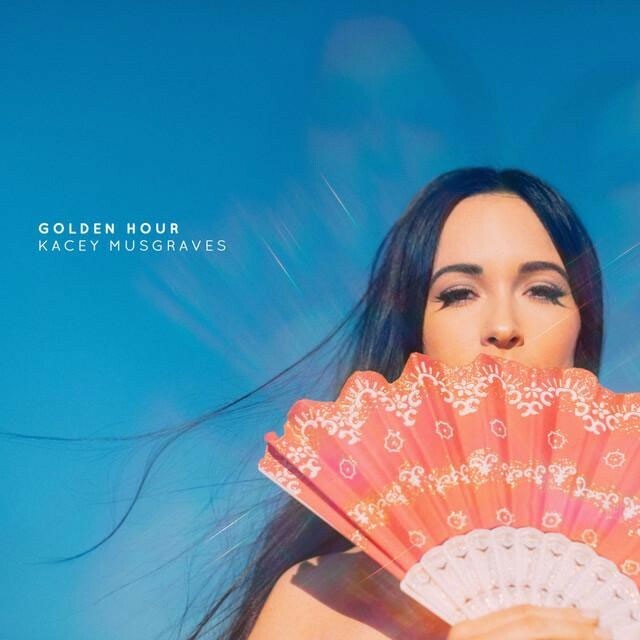 For full list of dates, visit http://www.kaceymusgraves.com/tour. Millport Country Music Festival are delighted to announce that The Wandering Hearts and American Young will be appearing on Sunday 9th September 2018.